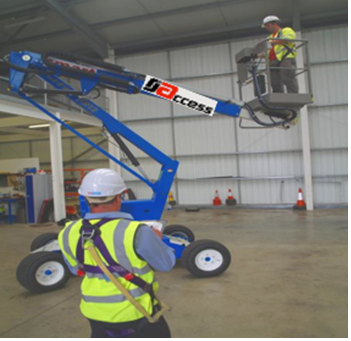 At RJ Access, we help clients by providing the complete service that includes any training necessary to meet stipulated regulations. 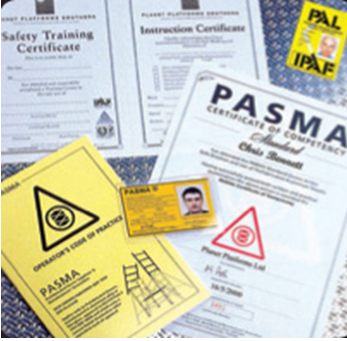 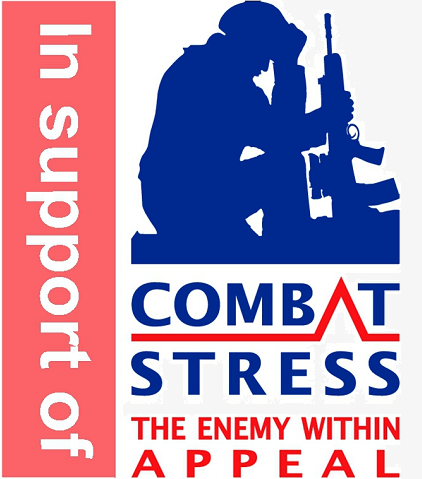 We have developed a number of safety packages for companies to conform to all Health & Safety Regulations. 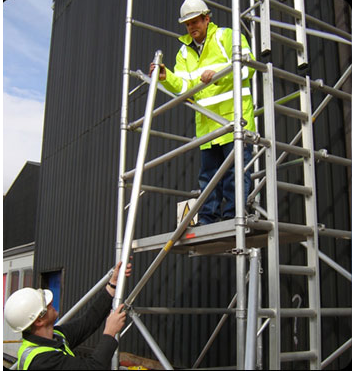 In the case of mobile scaffold towers, custom-built access staging and ladders/steps, we have an inspection programme that reflects the frequency of use of each individual item of access equipment. 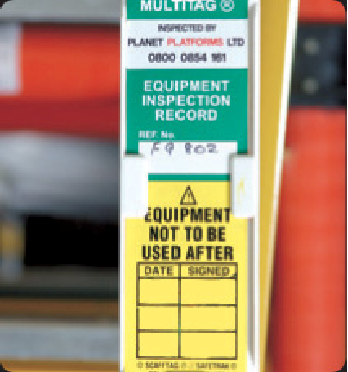 We can also specify inspection schedules, service intervals for access equipment such as bespoke staging to ensure that clients comply with Health & Safety legislation.